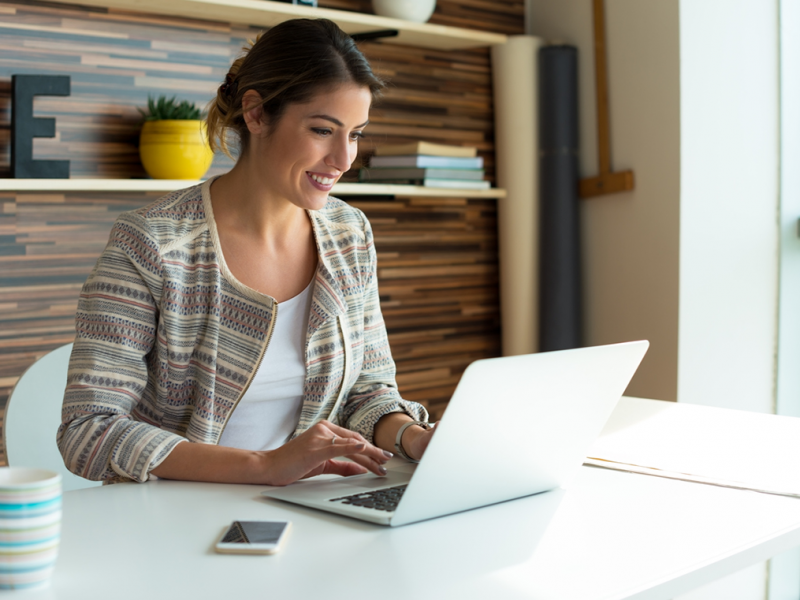 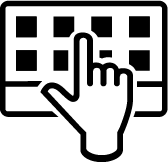 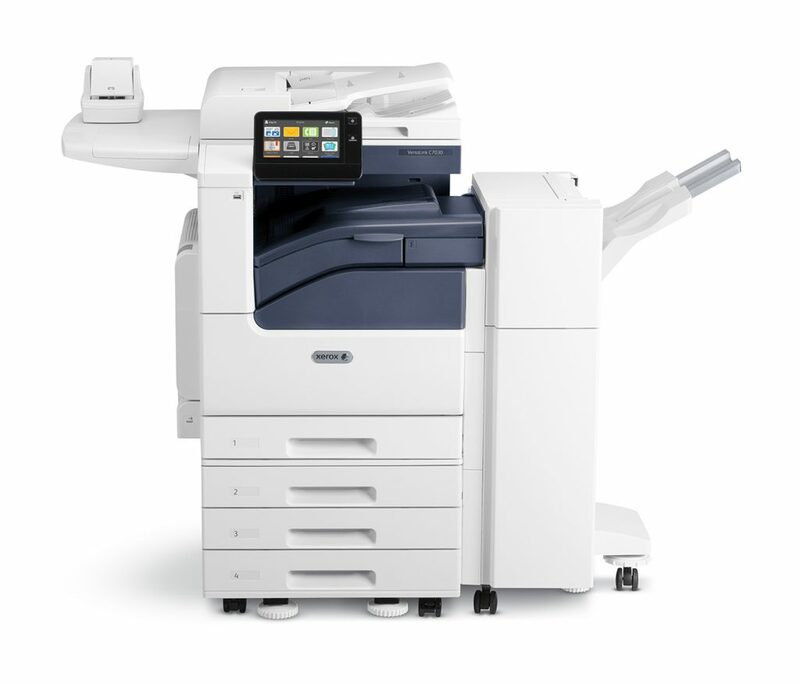 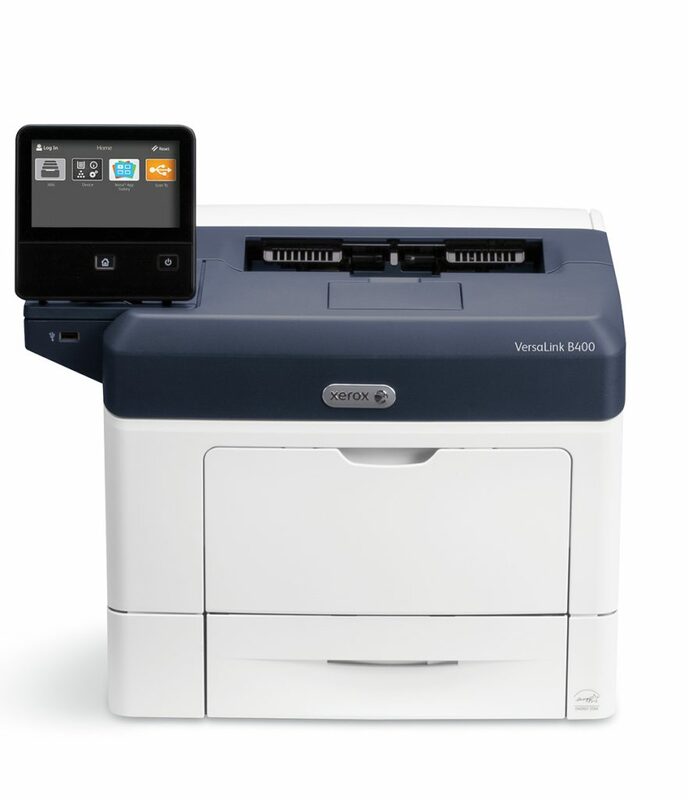 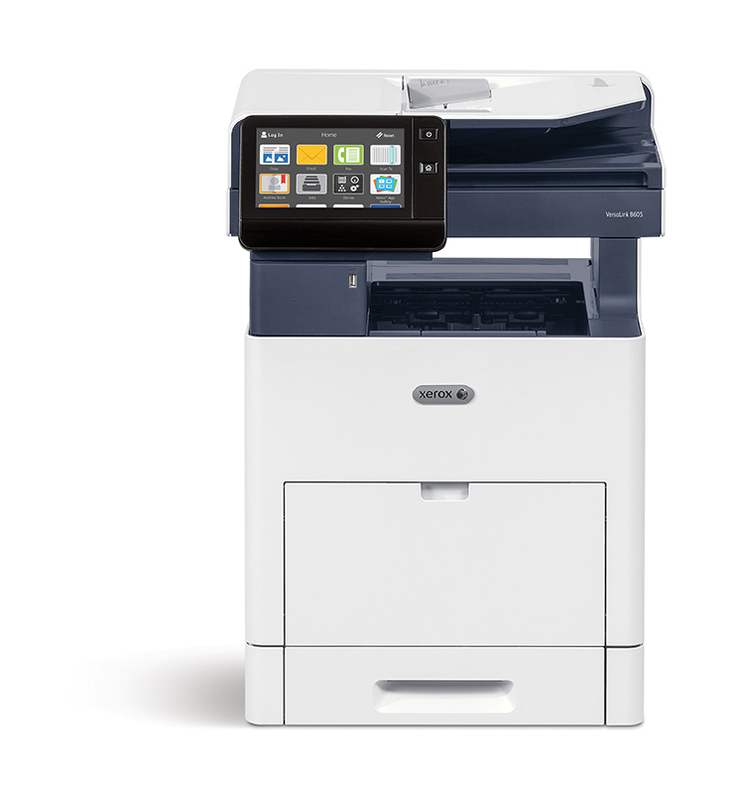 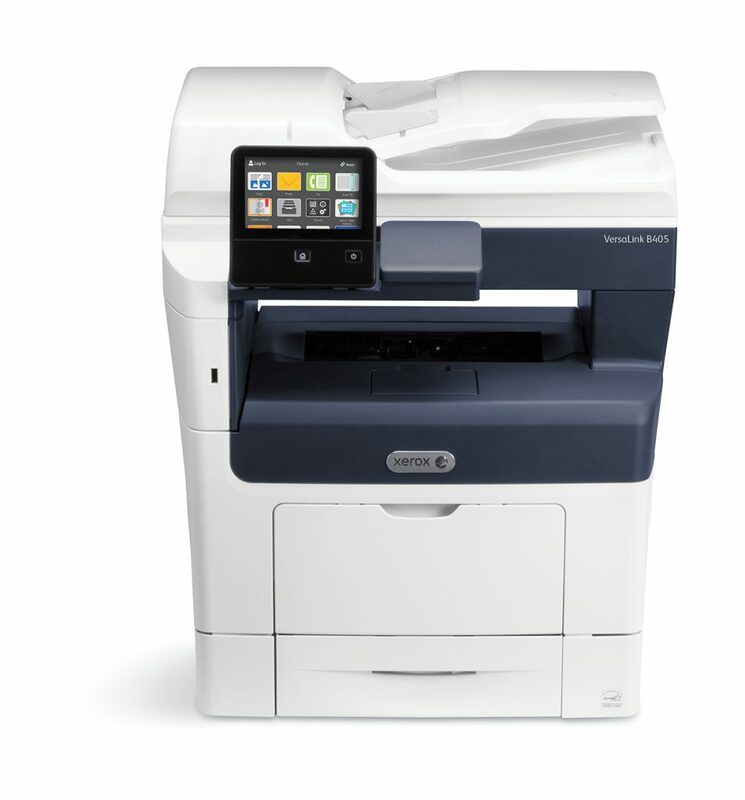 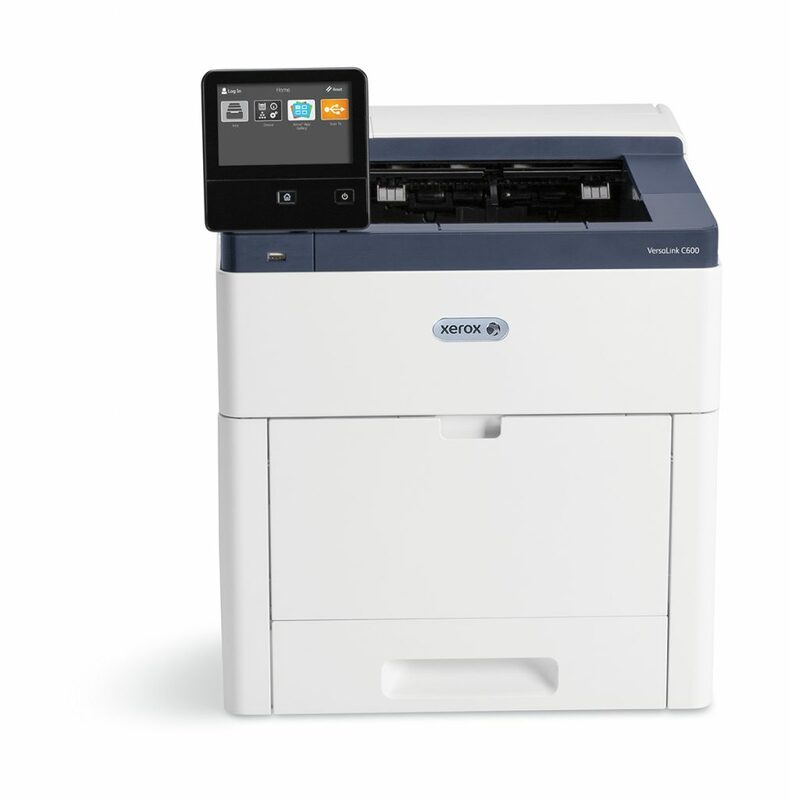 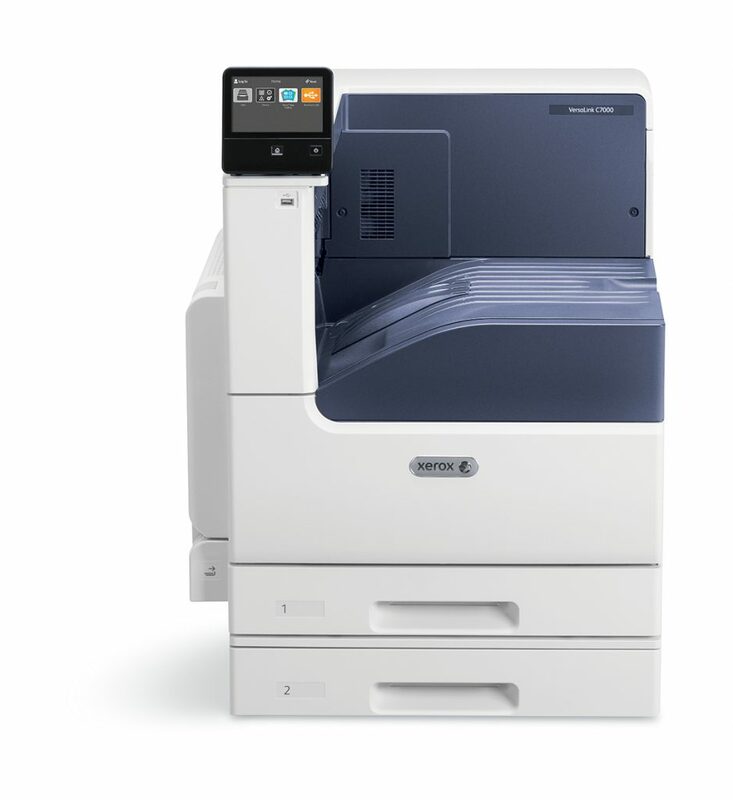 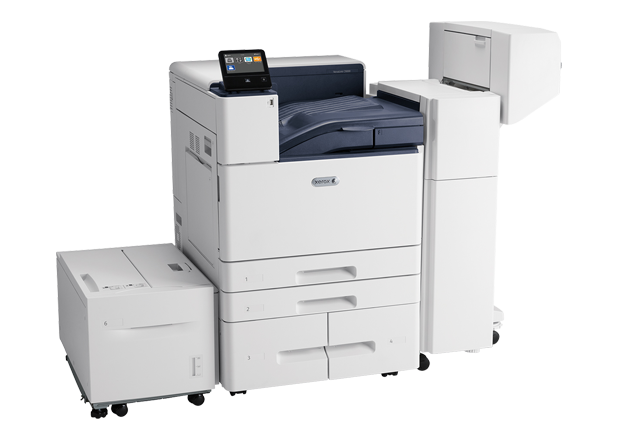 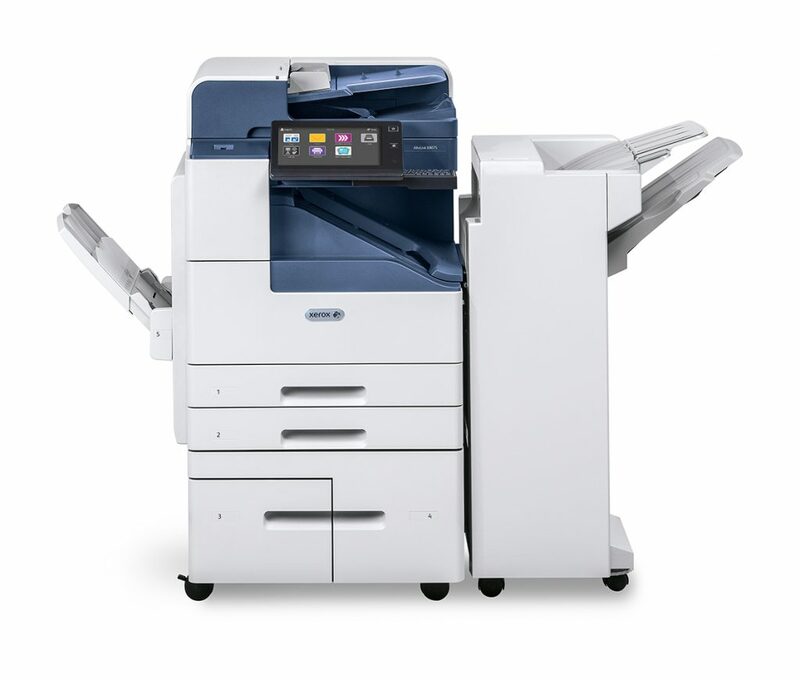 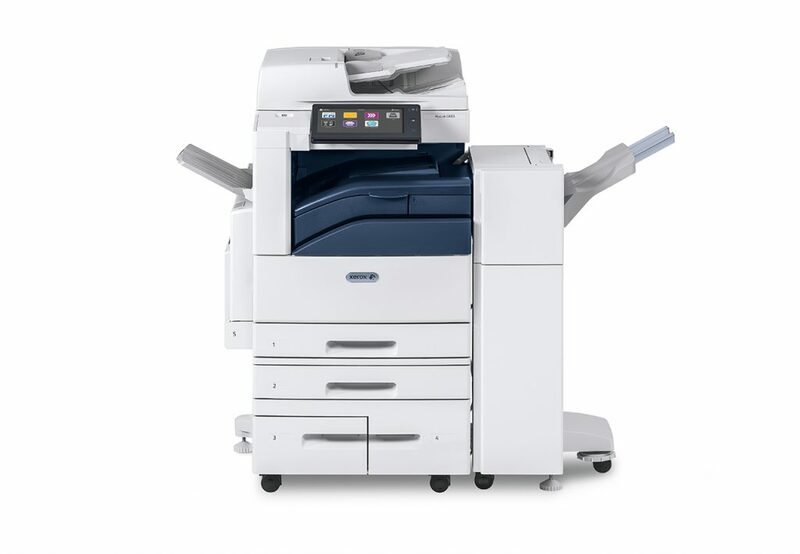 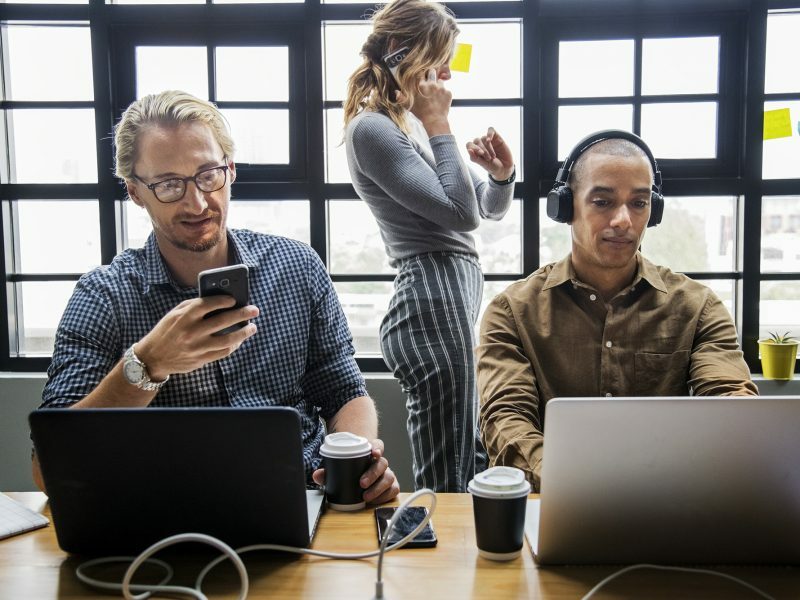 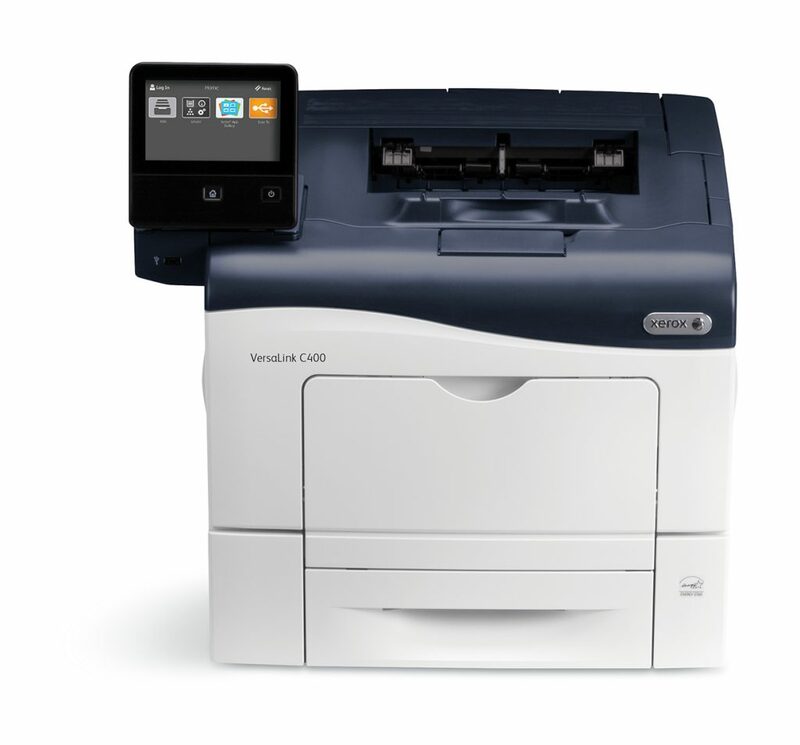 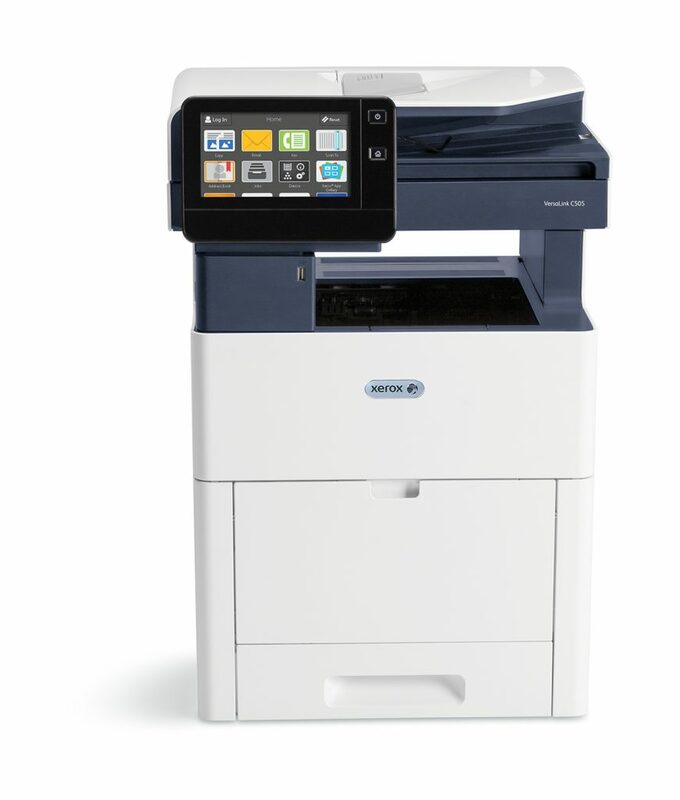 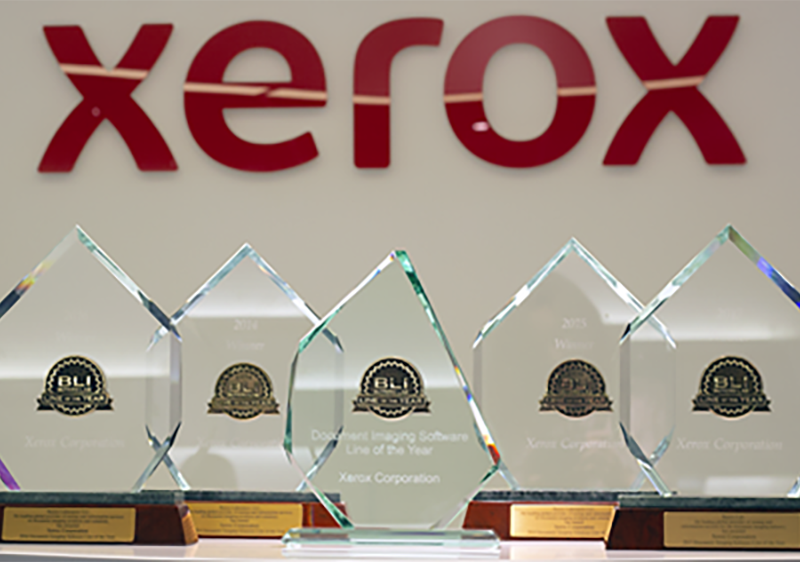 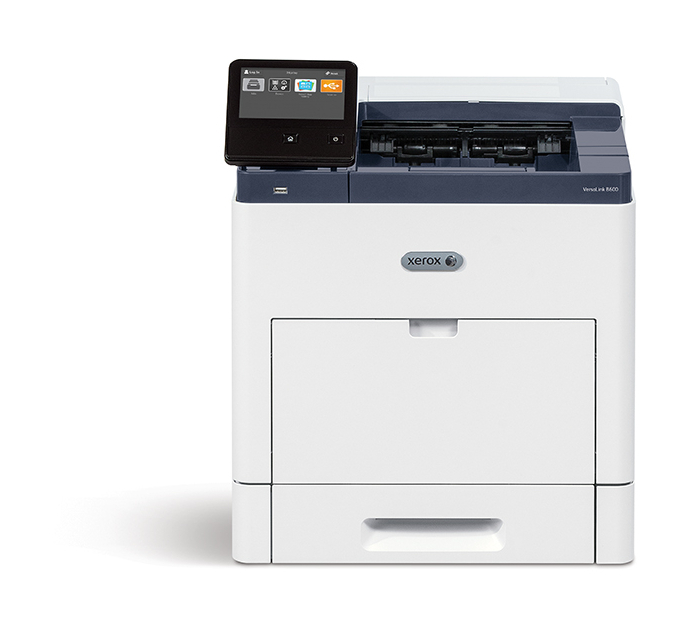 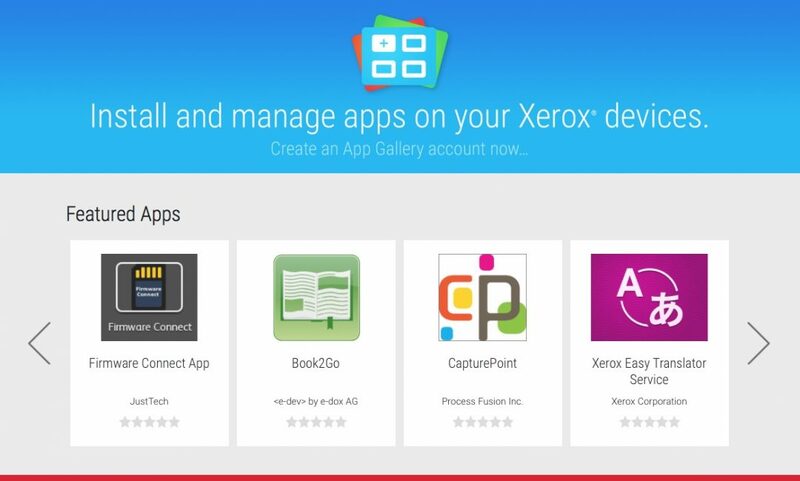 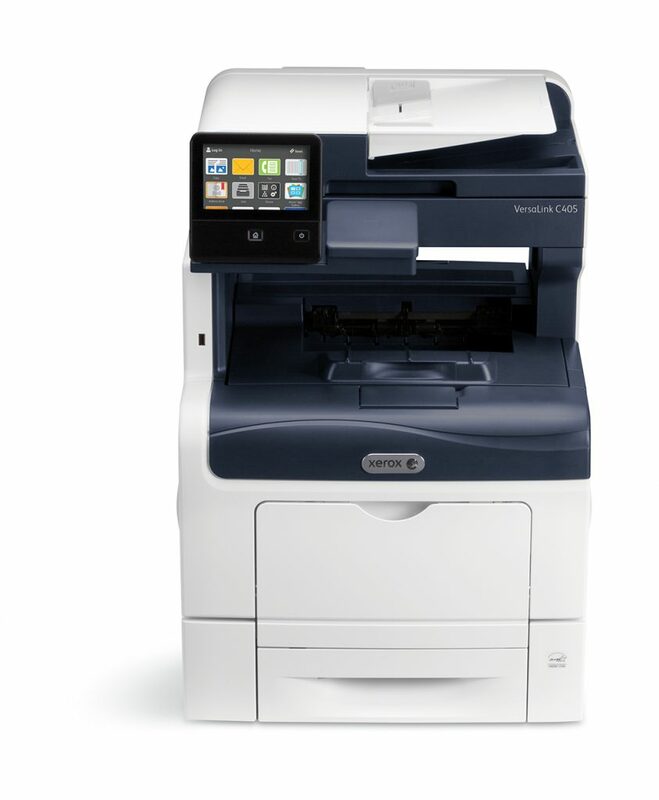 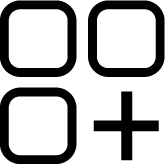 Xerox ConnectKey Technology is our answer to the ever-changing office environment. 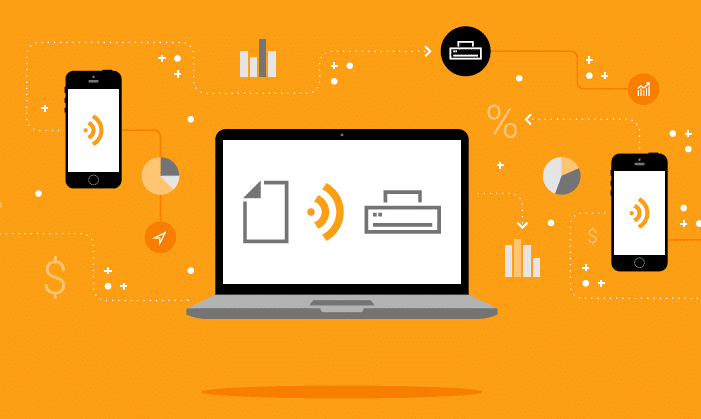 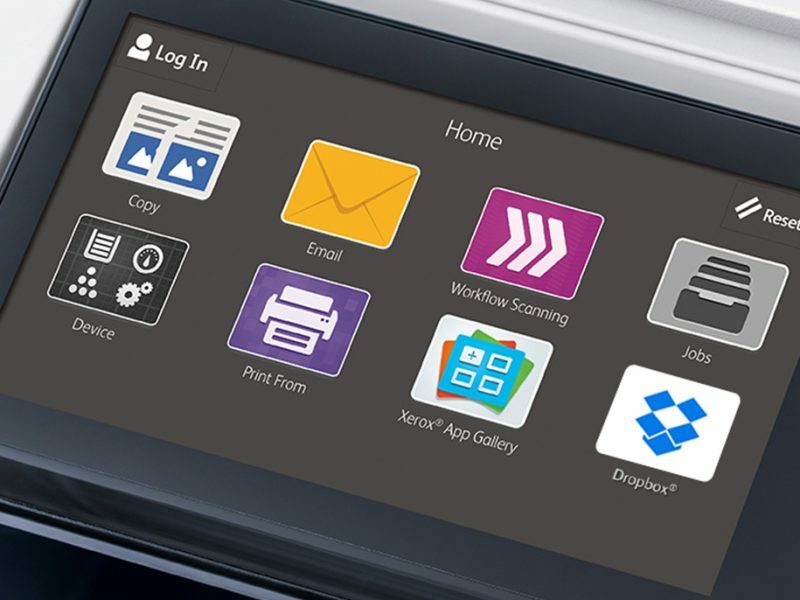 It’s today’s smart workplace assistant that doesn’t just copy, scan, fax, or print, but also translates, shares, and creates electronic documents with just a few easy taps on the screen. 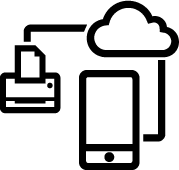 ConnectKey Technology does all this with cloud connectivity. 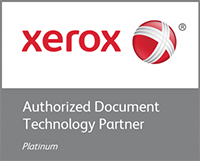 Say good-bye to scattered information, disjointed processes, isolated peripherals, and unstructured support. 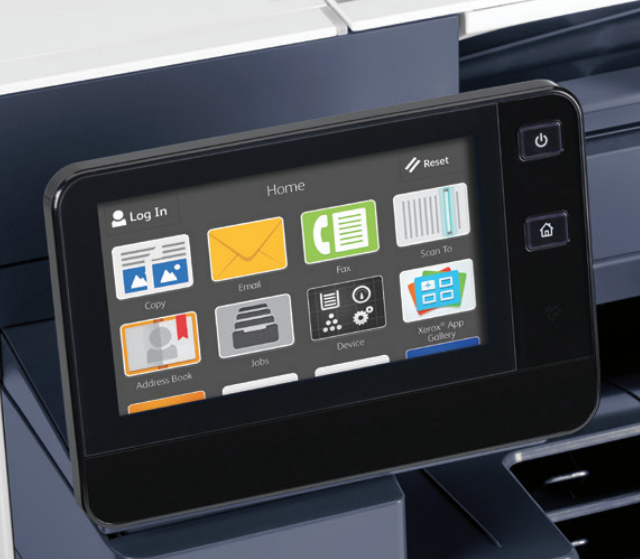 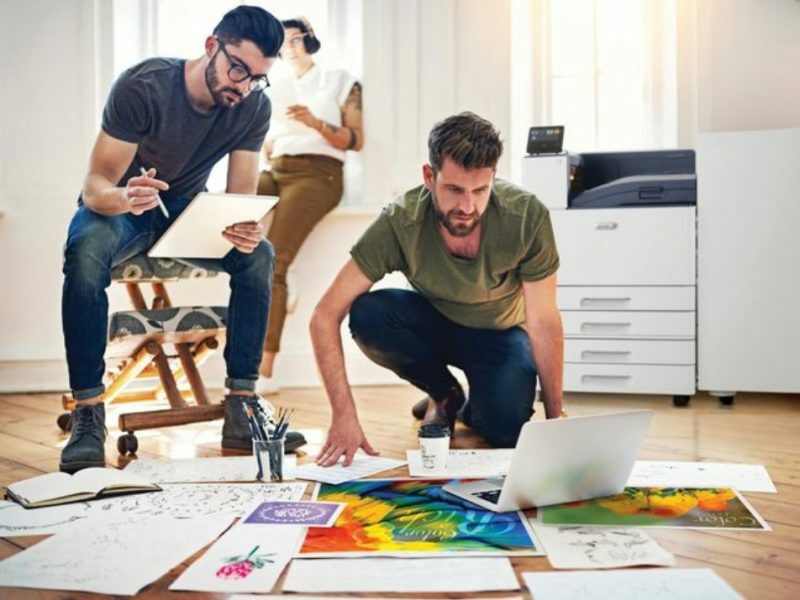 Imagine an office environment where your all in one printers have the same core features and functionality, dramatically increasing adoption and providing a simplified user training experience with fewer mistakes and faster proficiency. 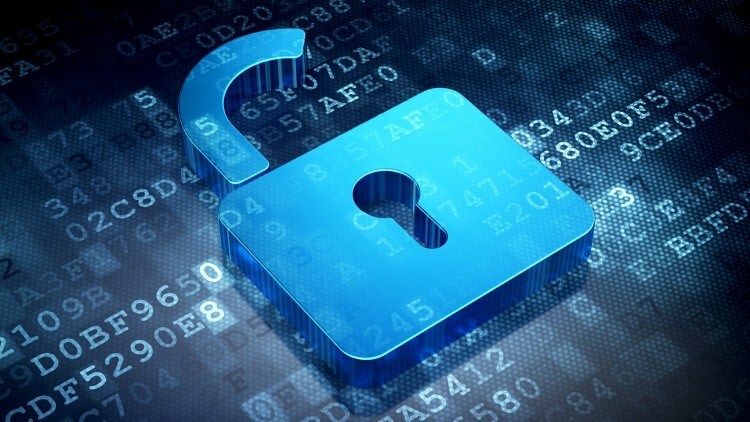 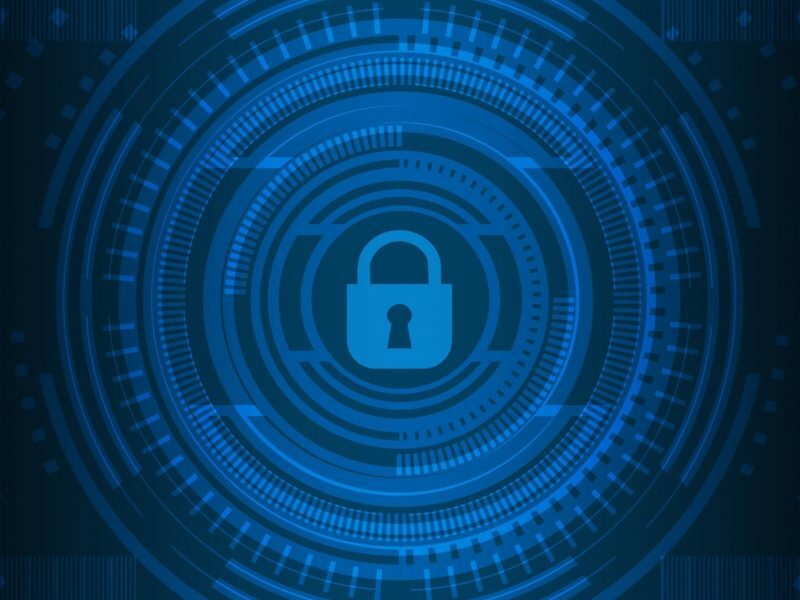 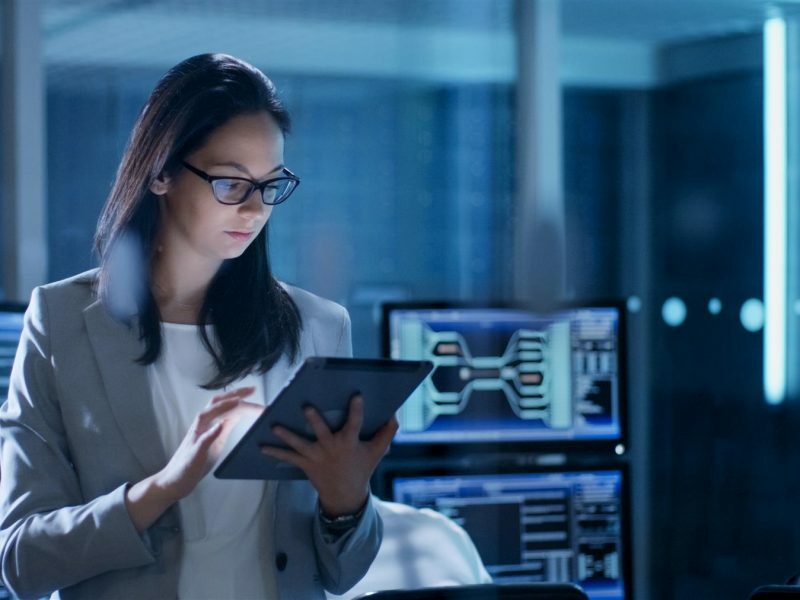 The common architecture behind ConnectKey Technology features industry-leading security, highlighted by our groundbreaking partnerships with Intel Security and Cisco® to provide additional layers of security software and greater visibility to IT.